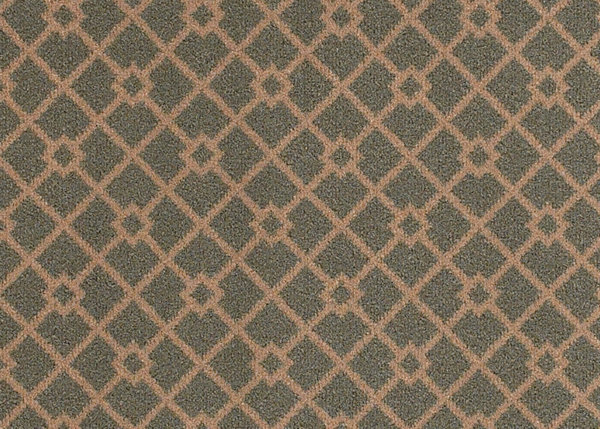 Adding international inspiration to its assortment, Creations by Couristan presents the modern European look of Vienna. 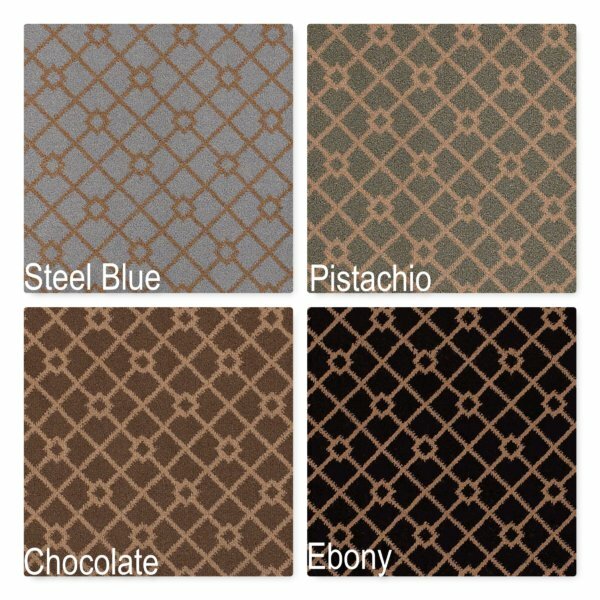 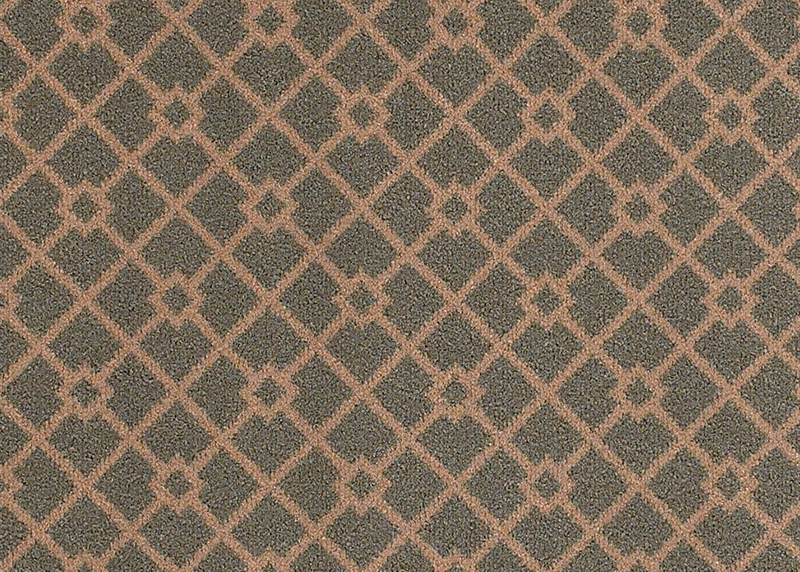 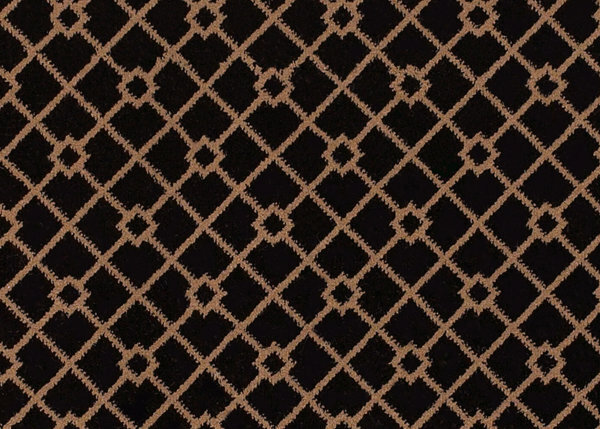 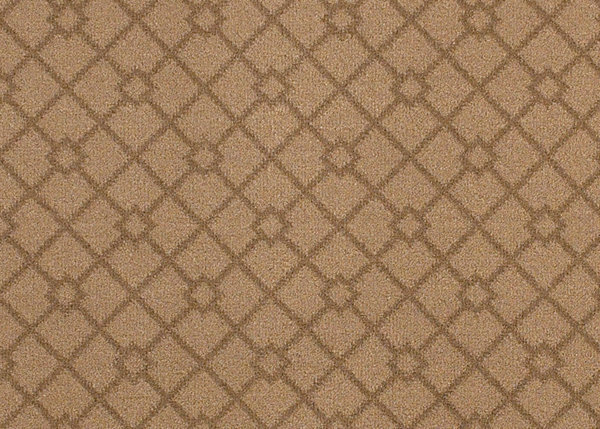 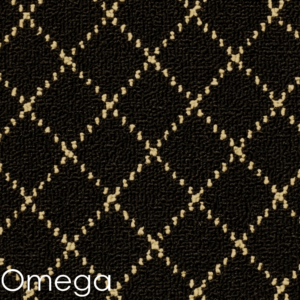 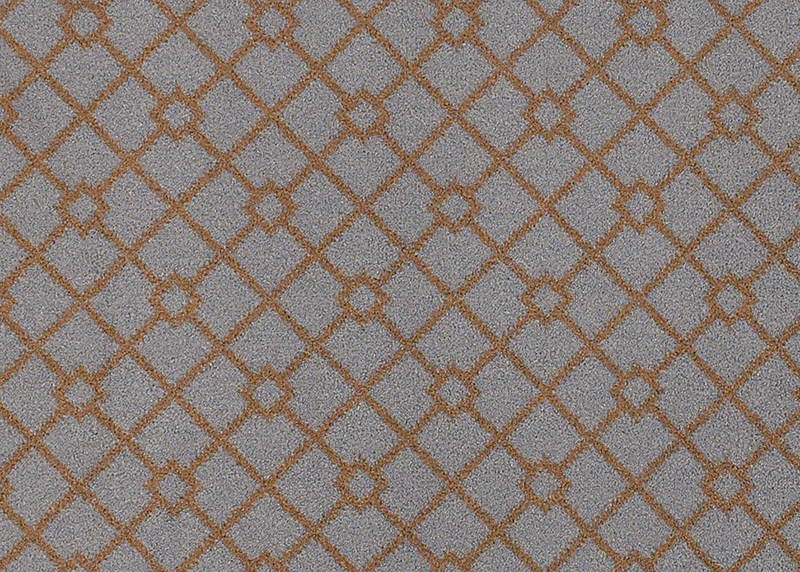 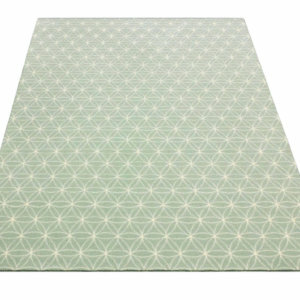 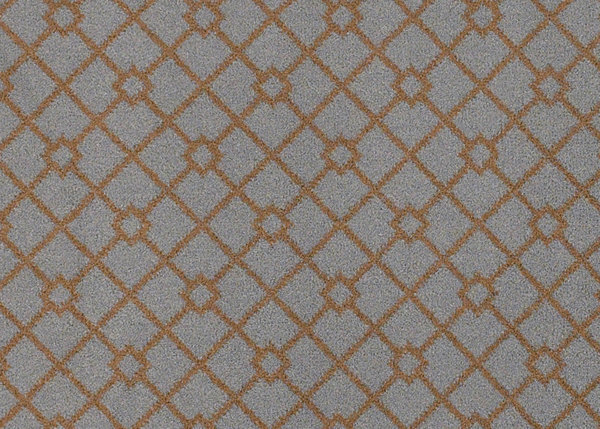 Showcasing a geometric diamond trellis pattern, this chic tailored design is a nod to current trends that are coveted by renowned decorators of divine tastes. 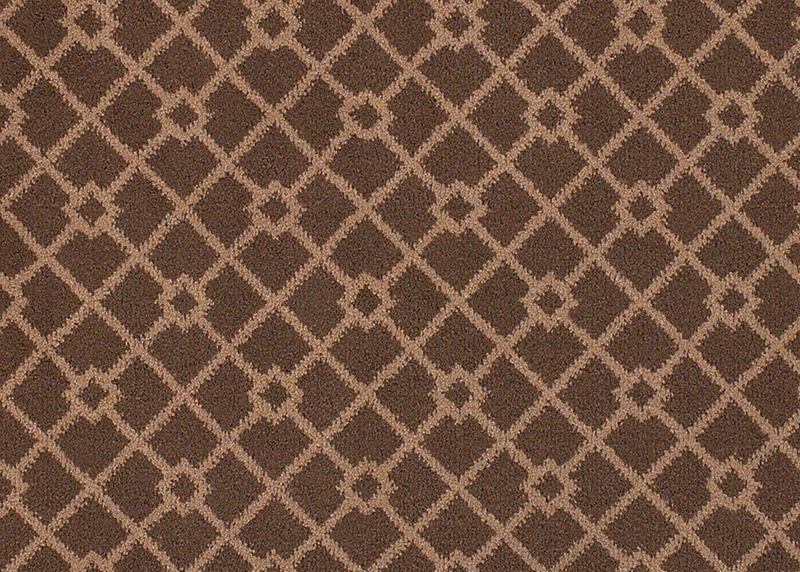 Displayed against a freshly updated, neutral palette, ranging from the soft Pistachio to the rich Chocolate, Vienna’s linear motif is a stylish cross between contemporary and transitional. 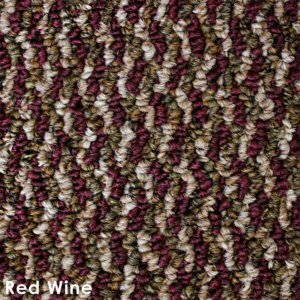 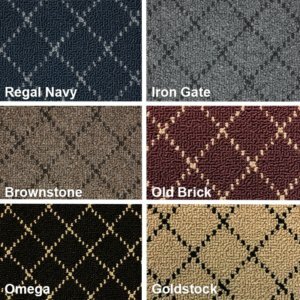 A perfect complement to a variety of interiors, like formal living rooms or casual media rooms, this dense residential carpet is highly durable with its 100% heat-set Courtron polypropylene pile. 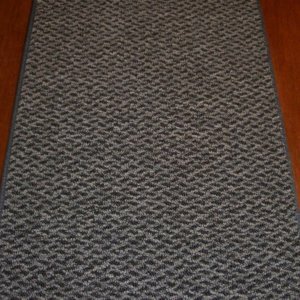 3/8″ in Thickness. 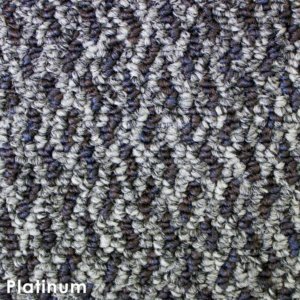 This strong synthetic fiber resists wear and permanent stains, making it the ideal choice for lived-in areas of the home. 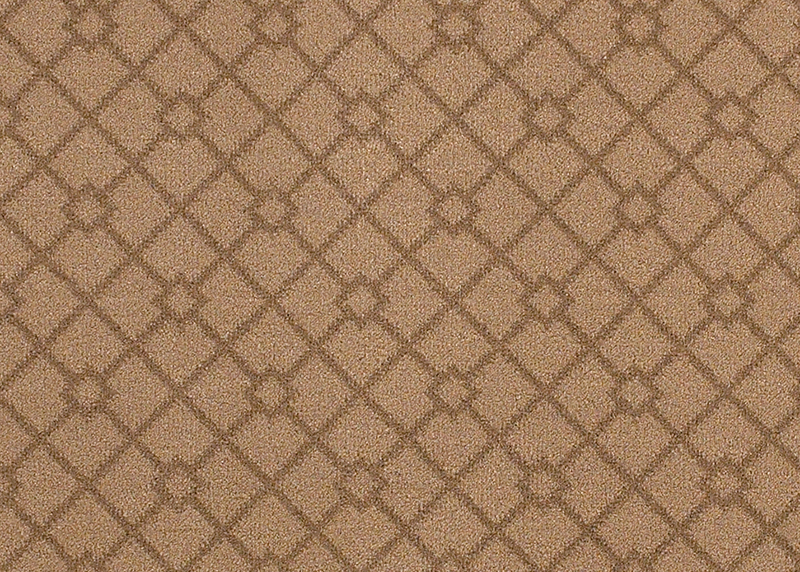 Face-to-face woven, Vienna also features a unique two-ply yarn effect that creates subtle dimension in the surface and helps each fiber in the cut-pile to pick up shades of light. 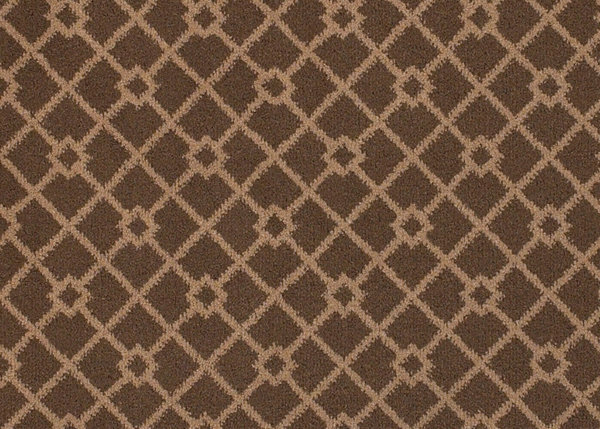 Stocked 13’2″ wide to ensure a seamless installation and accommodate a number of room sizes, you no longer need a passport to appreciate the beauty and charm of Vienna.